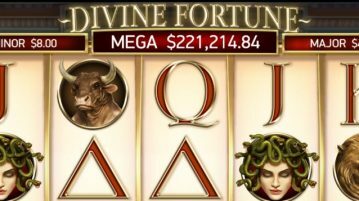 NJ online casinos paid out nearly double in big jackpot prizes last year than in 2017, mostly via the progressive slot Divine Fortune. 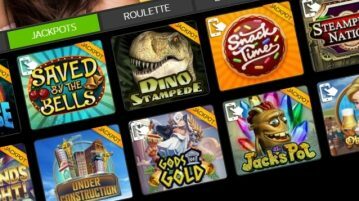 In this exclusive interview, NJ Online Gambling talks with NetEnt Americas Managing Director Erik Nyman about the company’s success and future. 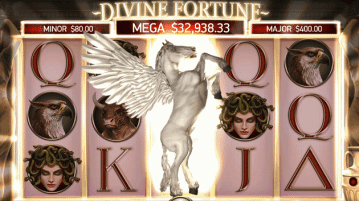 An NJ gambler took home a record-breaking jackpot playing the Divine Fortune slot on her smartphone during a conference call. 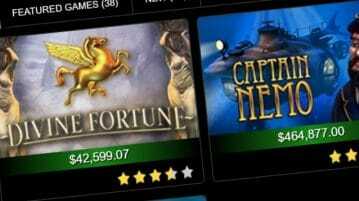 We spotlight three new and visually stunning NetEnt slots and explain why you should be playing them right now. 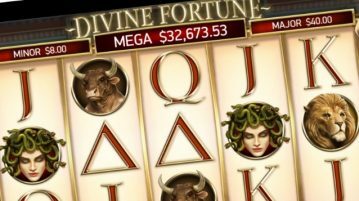 These three progressive slots have risen to abnormally high levels in the past few weeks, but should you play them? 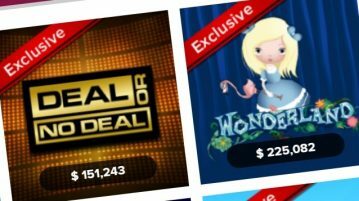 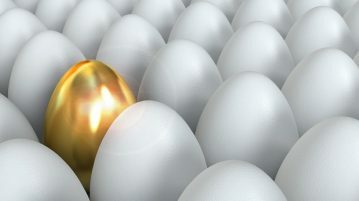 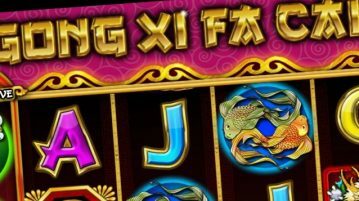 Exclusive games are something of a rare breed in the NJ online casino industry, but of the ones that do exist, they tend to be some of the most provocative games on the market. 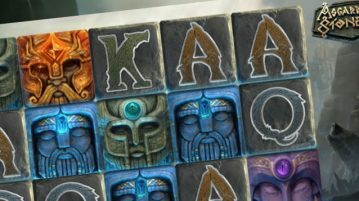 Here’s a look at the very best. 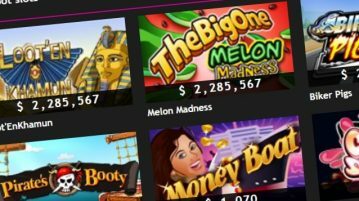 Here’s a look at the four biggest and most popular trends we saw at NJ online casinos in 2017.